When you take that road trip with your dog or road trip with your cat, make sure you have all the essential supplies on board with you. Your packing list should include a food and water bowl, an extra leash and collar (with ID tags), at least a gallon of clean water (you can fill it up along the way), poop bags, treats, toys, and bedding. Don't forget the food! Most professionals suggest enough food for 3 days at a time for road trips with pets. 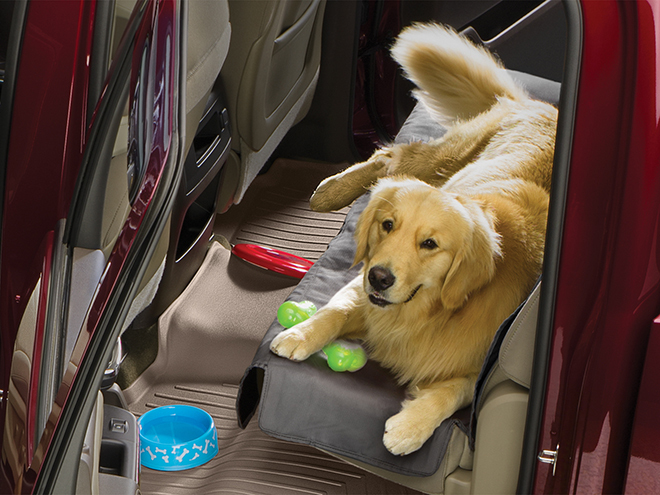 As for getting your vehicle ready, it's a good idea to use a seat protector to prevent scratches from claws as well as to protect against drool and potential bathroom accidents along the way. When taking a road trip with your dog or a road trip with your cat, there is no need to drive with no breaks. 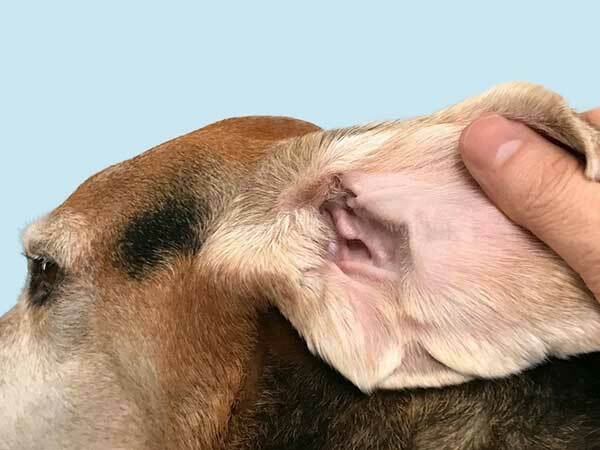 Stop every couple of hours during the trip to make sure your animal is doing OK. After a few hours in the car, they may need to go to the bathroom or drink some water. For dogs, getting out of the car for a few minutes can be very beneficial. 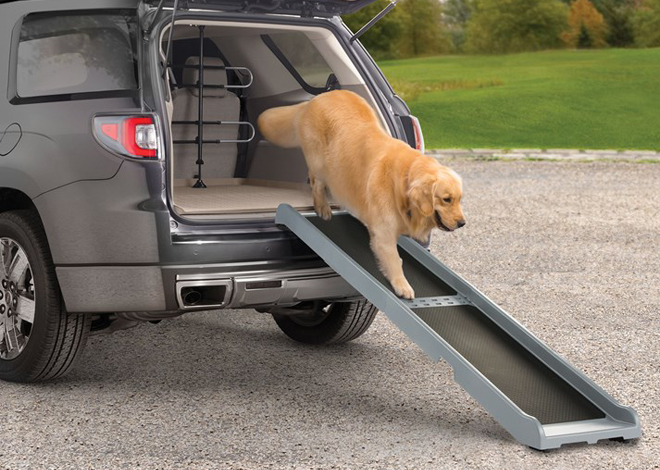 To help your pets in and out of the vehicle and to avoid injury consider using a pet ramp. The iconic image of the care free pooch happily hanging his head out of the window as the soothing winds make his muzzle flap in the wind is heartwarming, but traveling with dogs or cats that are unsecured can be dangerous for everyone. 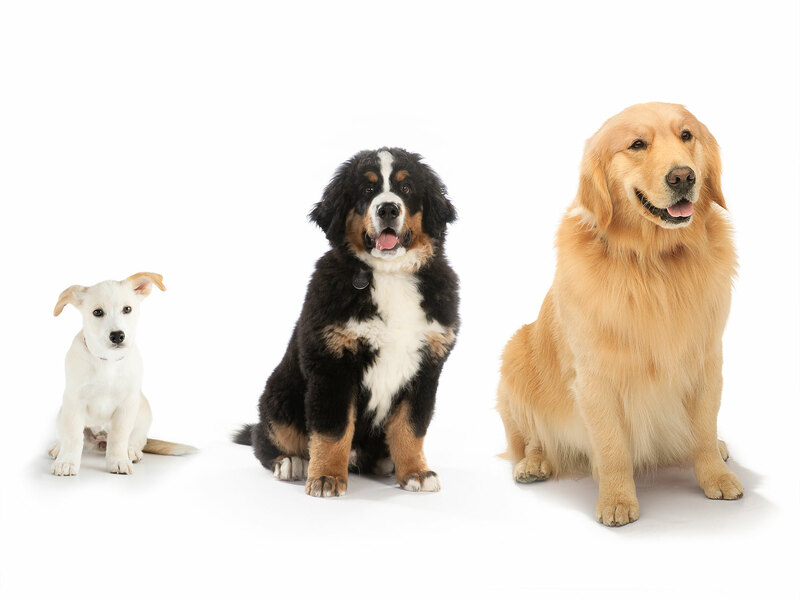 Even a medium-sized dog when thrown in a collision can exert thousands of pounds of force into its co-passengers. 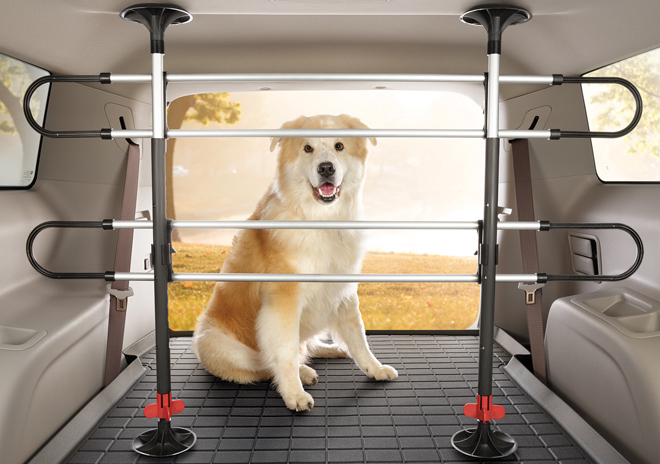 For the safety of everyone, dogs and cats should be transported in a certified, crash tested crate, or kept in the back of your vehicle with a pet barrier. Our pets are creatures of habit, just like us. 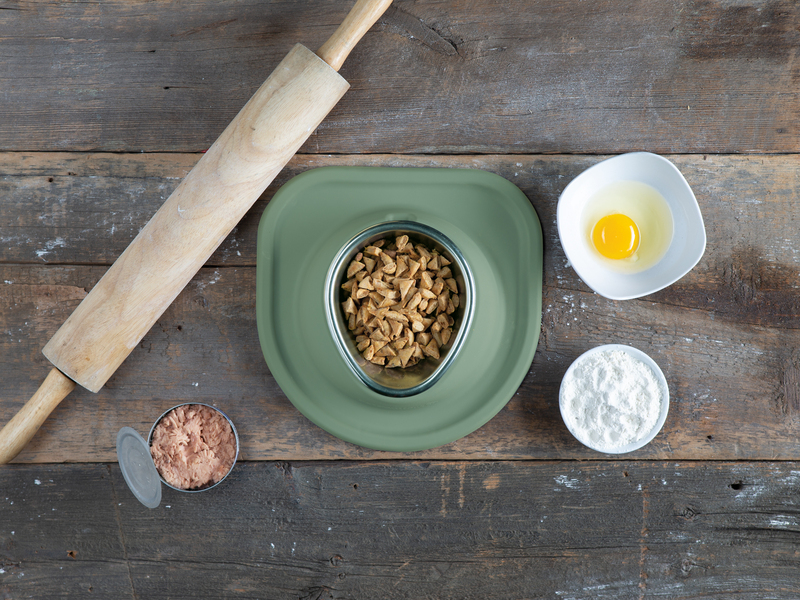 So when traveling with dogs or cats, try to keep your animal's eating and bathroom schedule consistent, just as it is at home. This will help them get accusomted to traveling more easily and help prevent any messy bathroom accidents in the car. We've all heard about pet owners who leave their dogs in hot cars and the tragic results that can come from such a decision. When it comes to road trips with pets, make sure your animal is comfortable, regardless of the season. 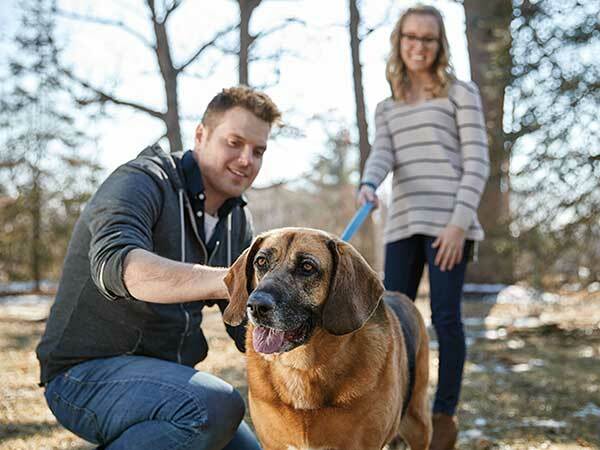 Temperature extremes in either direction are not good for animals, so when traveling with dogs or cats, take the time to make sure they stay cool in the summer and adequately warm in the winter months. Pet friendly road trips can be a lot of fun. 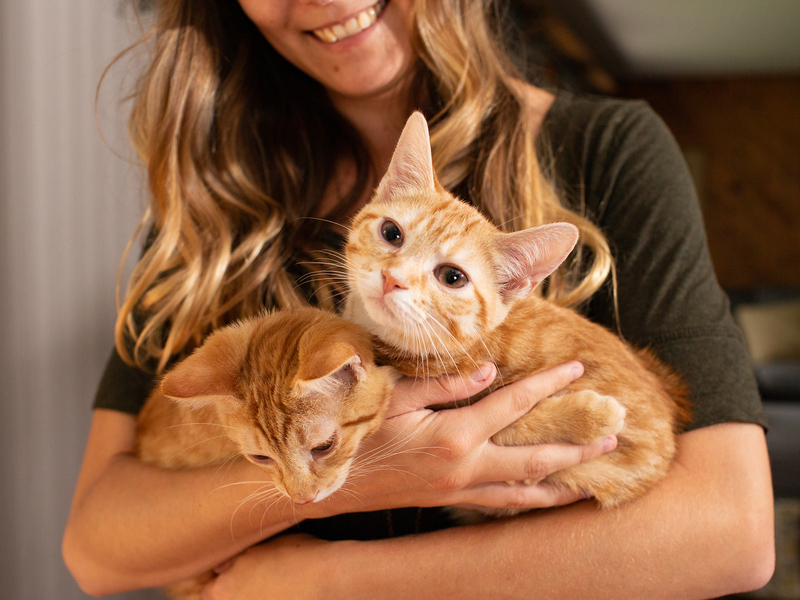 By taking the time to ensure their health and safety, you will not only make the journey better for them, but you too will enjoy it more knowing that your pet is getting the care they need to join you on the adventure. Happy trails!